Candidates for municipal office in Ponca City file Declarations of Candidacy beginning at 8 a.m. Monday, Dec. 3, 2018. Chery Howard, Secretary of the Kay County Election Board, said filing period ends at 5 p.m. Wednesday, Dec. 5. Declarations of Candidacy will be accepted at the County Election Board office for the following office in Ponca City. 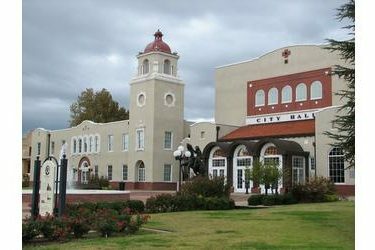 A general election for the City of Ponca City, Oklahoma, will be held on Feb. 12, 2019. A run-off election, if necessary, will be held on April 2, 2019.